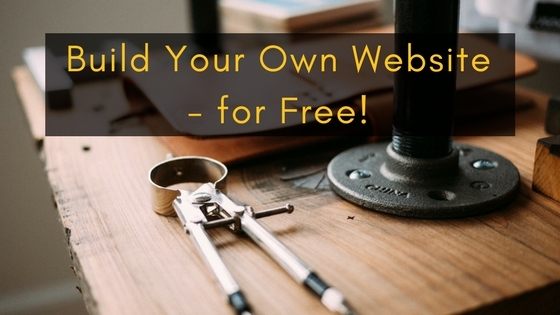 Build Your Own Website – For Free! After you register your domain name, you probably can’t wait to create content and engage with your audience. But how can you accomplish this on a budget and without a coding background? Fortunately, you have options! 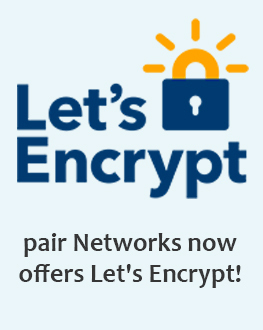 First, sign up for a domain with pair Domains. If you haven’t decided on your domain name yet, make sure you consider your options carefully. You want your domain name to be relevant, memorable, and searchable. Your site will look more polished and professional if you own your domain name. You’ll see better search engine rankings and more web traffic when you own your domain. You can purchase a .COM domain name through pair Domains for only $13/year. From your pair Domains management panel, you can add Weebly to your newly registered domain. With pair Domains, you can avoid Weebly.com completely and you don’t have to worry about where your site is hosted. Before you decide on a theme, make sure you understand your goals for your site and define your audience. Not all themes will work for what you’re trying to accomplish. With a thorough understanding of your audience and definitive goals, you can choose a theme that’ll work for you and help your site succeed. Weebly has a variety of website themes so you have plenty of options, all of which can be edited for mobile. And, you can change your Weebly website theme at any time so if your first choice doesn’t work, try again! Now, comes the fun part! You can finally start designing your website with Weebly’s drag-and-drop interface. Weebly’s website builder tools include the element bar, site tabs, and a site preview option. You can use the element bar is on the left side of your screen and has all of the components you can add to your site such as headlines, text, images, and more. Just click on the element you want to use and drag it to where you want it to appear on your site. At the top of your design screen, you’ll see the site tab with different navigation options including build, pages, theme, etc. You can move from tab to tab editing your site at different levels of navigation. As you work on your site, the changes will appear in the site preview just below the site tabs and to the right of the element bar. Take your site to the next level with additional Weebly site elements. You can embed a map to show people where you’re located. Or you can add social media follow and share buttons or a contact form so users can engage with you. You should also optimize your site for search engines. Search engine optimization (SEO) doesn’t have to be complicated. Start by adding meta descriptions, page titles, and keywords to your website. Then, add alt text to your images. You can also make sure your web pages load quickly by using a reliable web host that you trust. Just a few simple steps will make it easier for people to find your site. After building your free website, it’s time to publish! Just hit the Publish button in the top right corner, verify that you’re human, and your site will become active! You can always edit your site behind the scenes later and update it as you go. It’s actually beneficial to edit your site content regularly to show search engines your site is active. Regularly updated sites appear higher in search rankings. Start building your free website today with Weebly!